Beautiful single-story home situated in a quiet neighborhood move in ready. 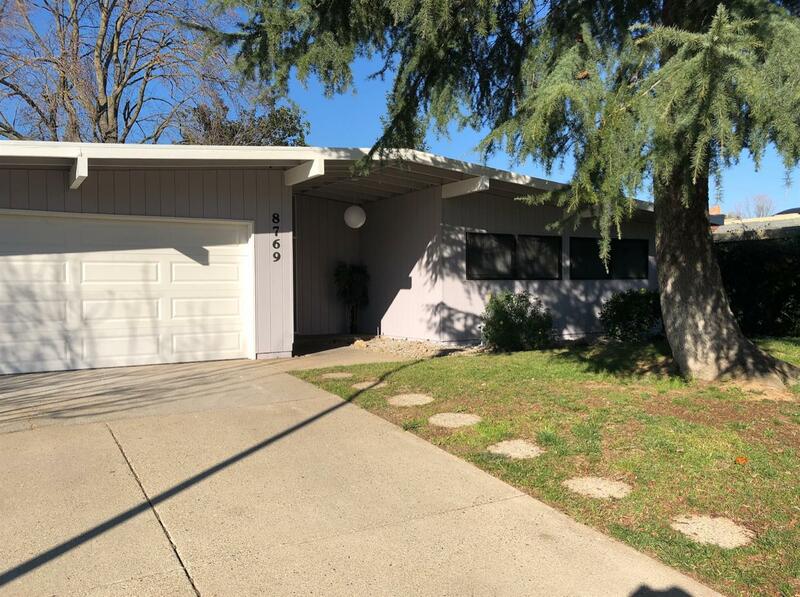 Completely remodeled throughout new hardwood floors, granite countertops and stainless-steel appliances, lighting, indoor laundry, large backyard and new roof! Situated in a community that shows pride of home ownership, close to shopping & parks, great commuter location close to I99 and I5. Beautiful and one of a kind. Priced to sell!